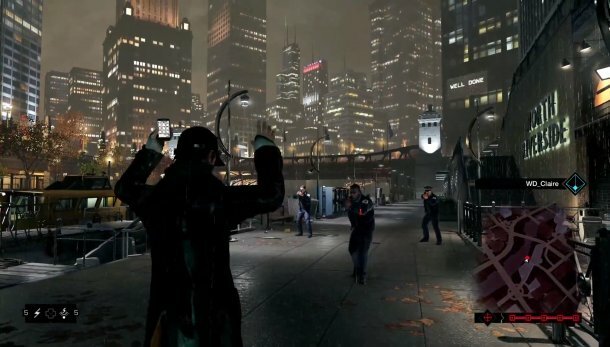 By now you’ve probably heard of a little game called Watchdogs, the latest creation from Ubisoft. Originally scheduled for a Fall 2013 release date, this game has been one of the most anticipated games of the past two years. 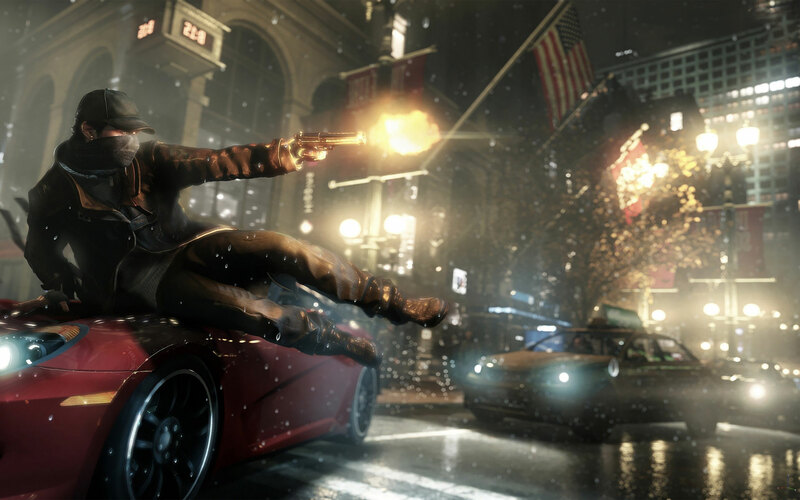 With a game design that is strikingly similar to Assassins Creed – Ubisoft’s other lead franchise – Watchdogs not only shows off Ubisoft’s stellar past, but also sets up a very promising future. And now that we have footage of this game’s multi-player mode, they are raising the bar higher and higher. 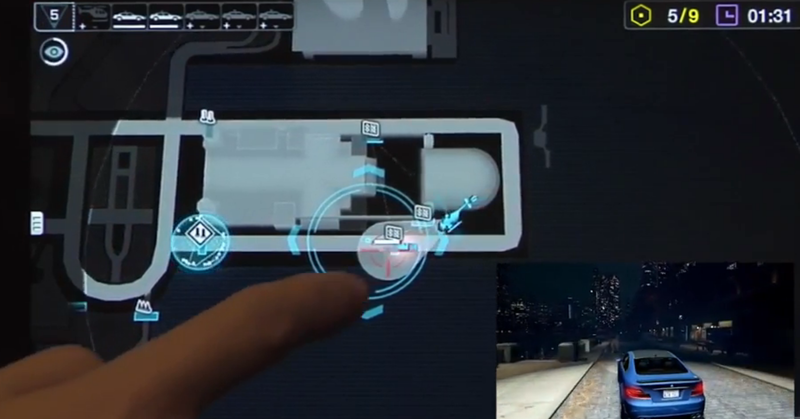 Watchdogs places you in the life of hacker-extraordinaire Aiden Pearce. After seeing something he shouldn’t have, someone tried to kill him but ended up killing members of his family instead. On your quest for vengeance, you have the entire smart city of Chicago at your disposal. What’s a smart city you ask? In this city, a central hub controls everything all from the lights, police, and various other systems, which makes it very easy to hack if you know how. Need to escape the cops: set up roadblocks by messing with traffic lights and raising bridges. Need to survey an area: hack into security camera feeds to get a lay of the land. Backed into a corner and can’t think of a way out: cause a massive citywide blackout. The world is only limited by your imagination. In multi-player you get to choose from 3 modes and much like the single-player campaign, everything takes place in the city of Chicago. Also, there is no need to choose characters. You will always be Aiden in your game and other players will show up as NPCs to you. As you accomplish goals in the multi-player modes, you’ll earn notoriety points, which can be used to sharpen your skills and get better upgrades thus turning you into greatest hacker ever. The first game mode is very straightforward and seems to basically run on the same principles as the Assassinate multi-player mode in the Assassin’s Creed franchise. You, as Aiden Pearce, wander the map and get to profile everyone around you. As you do, you’ll get to find out which of those around you can be hacked. Once you hack them, you will enter their game and they’ll be alerted to you presence. Your mission is to successfully hack them before they can find and kill you. The second game mode is actually a mix between console and iOS or Android. Here you will be invited to play a racing game of sorts. Though while you try to get to the checkpoints, the person you’re up against will be on their mobile App throwing everything at you to stop your progress. On the free mobile App you’ll be able to take part in this multiplayer mode and stop another player from achieving their goal. This is where knowledge of the city will really come in handy. You’ll become familiar with the hackable spots (roadblocks, steam pipes, etc) and short cute from your single player missions. Just don’t think that’ll make you invincible. The iOS player will also be able to send cops after you as well as cause massive traffic accidents. It’s truly anybody’s game. If the Contract Hacks game mode was like Assassinate in the AC series, then Competitive Decryption Combat is like Capture the Artifact/Flag. You and your team must find a file before your opponents can and then protect it long enough to decrypt it. Even if your opponents get to the file first, you can still steal it from them while they’re decrypting. Set up traps, go on the run, do whatever it takes to protect your file while you decrypt it. All and all, Watchdogs is looking like a more amazing game with every demo. Even though it’s not a part of the Assassin’s Creed series, the comparisons can be made. Everything Ubisoft has learned from AC has gone into this game. The seamless transitions from foot to driving, single-player to multi-player, etc is truly awesome. The only question on my mind is whether I’ll get it for the PS3 or finally upgrade to the PS4 for all the visual advancements this new franchise is set to bring about. Will you be the good vigilante or the bad one? 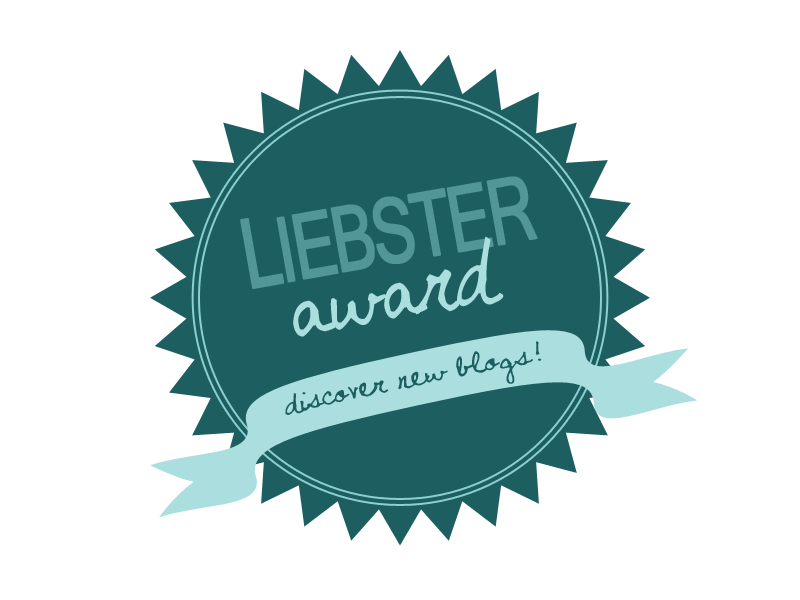 Help others or leave a path of destruction in your wake?